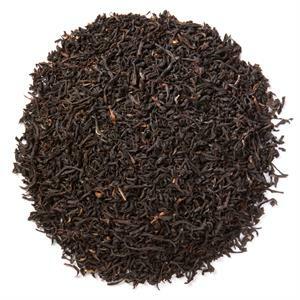 Assam (Banaspaty) (Loose Leaf) is a full-bodied black tea from the famed Banaspaty Tea Estate in India. 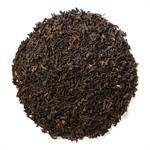 Davidson's Assam (Banaspaty) (Loose Leaf) is a bold black tea with a malty finish. 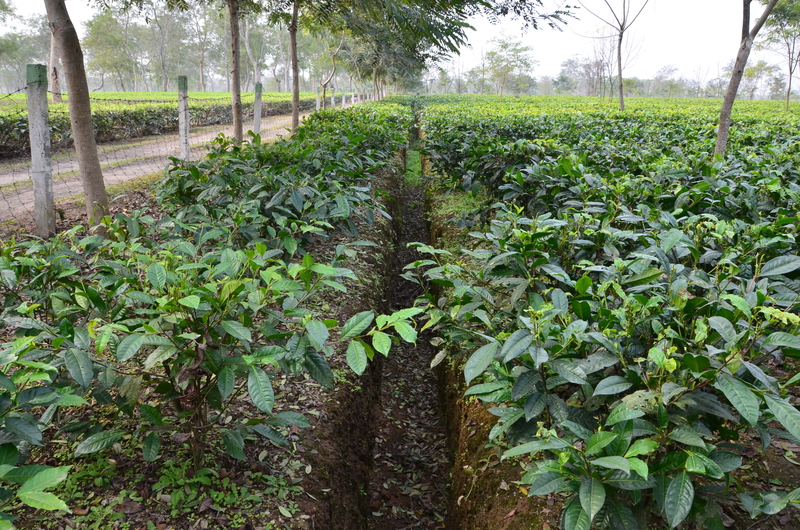 There is a reason that this tea costs more than most others. You will find yourself drinking this one a little more often if you have several flavors out on your counter. First brew is great with milk and honey or just milk. I tend to drink second brew with honey or milk and honey. 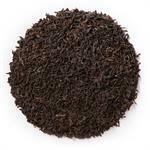 Once you drink this tea, you will wonder how you ever settled for that "tea" in the grocery store. Note: out of the current round of teas I tried, this one I let my sister try. She is a coffee-drinker and drinks that Lipton or cheapest 100-ct box. (Yes I know the coffee part is gross but bear with me.) I made her some with sugar, and then my own that was milk and honey. She loved hers and then she said mine reminded her too much of weak coffee and didn't think she could drink milk in tea. Obviously she doesn't know what she's talking about, mine was perfect. I thought it was worth sharing a beanlover's opinion too. 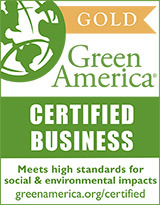 I received this tea as a gift, purchased in December 2012. 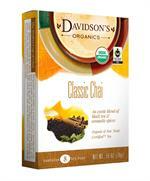 Inside the cardboard pouch, the tea was stored in a zip-lock bag that was not vacuum-sealed. It is neither malty, nor full-flavored. In fact, this tea is remarkably flavorless -- deep red in the cup, the taste reminds one of hot water, or vaguely acrid hot water if you happen to steep quite a lot of it. 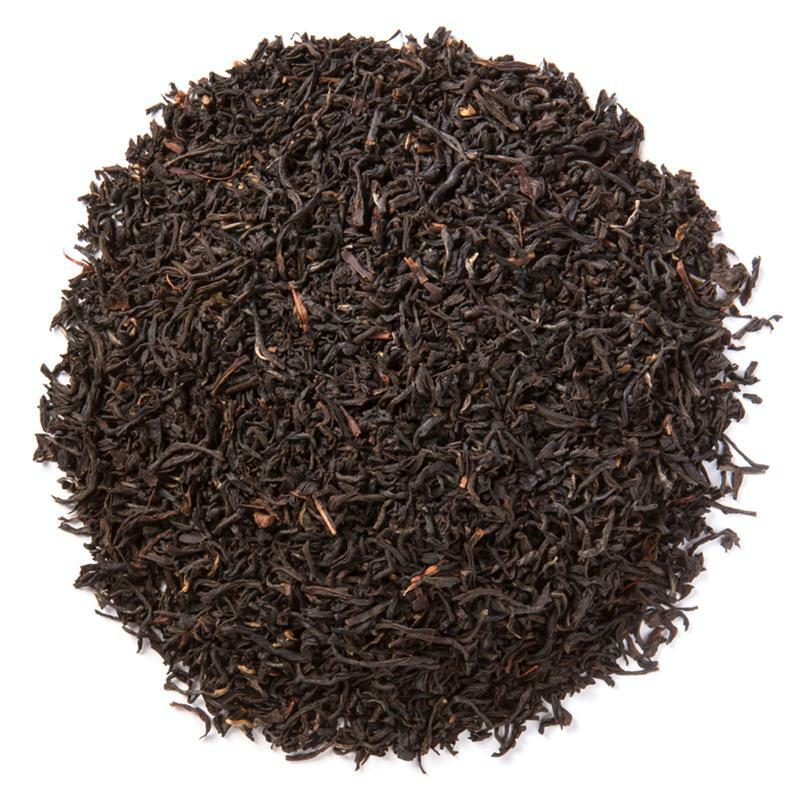 I have been going through my big bag of Assam (Banaspaty) (Loose Leaf) and wanted to let you know I have never had tea that is as good as this. WOW. Just wanted to let you know because I know you don't hear from us nearly enough about how great your products are.